First I disassembled the battery to expose the inner cells. My initial assumption was that one of the cells or subpacks had failed short. 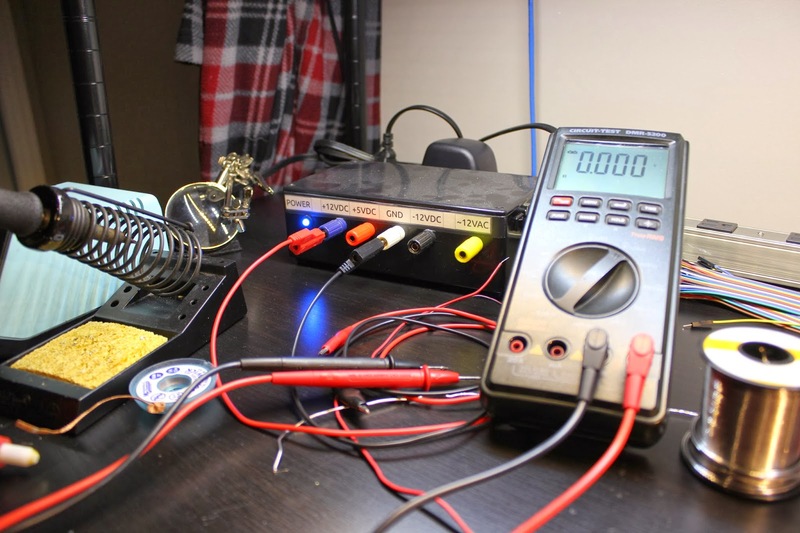 I started measuring the voltages across the various cells and subpacks only to find that there were no cells at 0V. At this point, I started to over-engineer a solution. 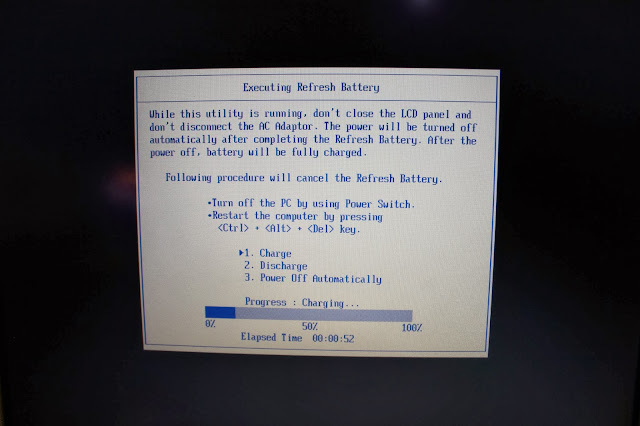 I pulled the battery management circuit board off and started looking for datasheets to see if I needed to somehow reset the logic. I came across some sketchy websites containing vague traces of a datasheet translated from Chinese to English. Needless to say, I was not getting very far. I decided to go back to the pack again and measure voltages. I noticed that every cell/subpack was reading approximately 2.95V. This is just 0.05V outside of the "safe operating limits" of lithium-ion cells. I decided to try my luck at giving them a boost using my bench supply. I gave the entire pack a constant voltage supply of approximately 12V for 2 - 3 minutes while monitoring the current. 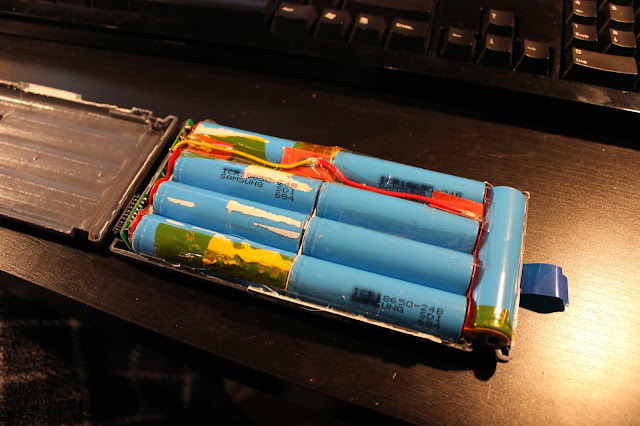 I stopped charging the pack once the cells reached 3.2V each. I re-assembled the battery and am proud to report that it is now accepting a charge! This laptop is a really cool piece of gear. 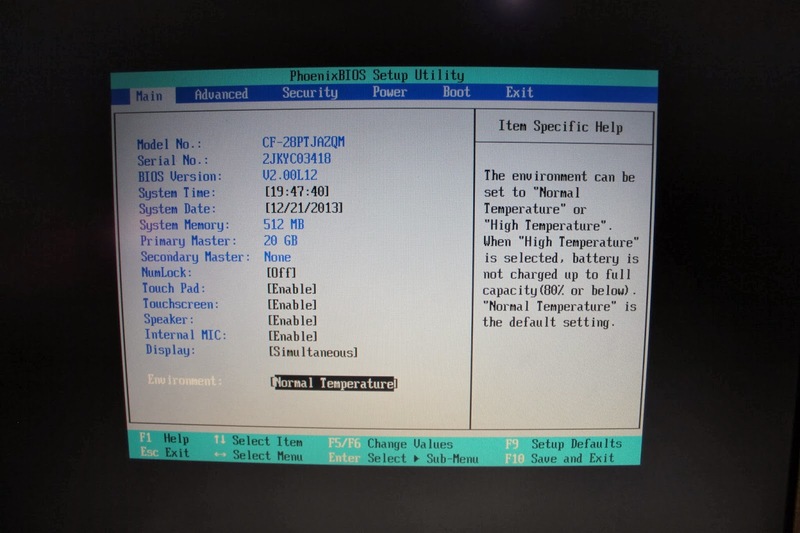 I like the "High Temperature" option in the BIOS menu. I imagine a laptop of this class might be used in desert environments. This concept just seems awesome to me.